Today's post is coming to you from Liz of So Much To Smile About Make sure to check out her blog HERE! Enjoy! Hello! Liz here from So Much to Smile About! I'm so happy Katie asked me to guest post while she is on holiday - and I'm so jealous of her fantastic trip! Specifically, I wish I could steal away for a trip to London. I've always loved everything about England, from the history and royalty, to the architecture and style. These days, when I think of London, I think of Union Jack, navy and red, Kate and Pippa, Kate and Alexa, Burberry and Big Ben - there's so much to be inspired by! Even though I've only been there once, it remains one of my favorite places I've visited. There's something so cool about London girls, and boys with British accents. 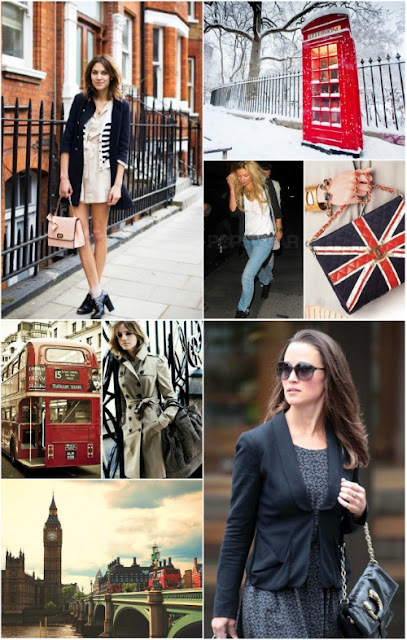 And lately, with all the attention the Royal family is getting, it's hard not to get in the London spirit! Here are some snapshots of things I'm loving about the city lately, and some stylish local girls whose outfits I'll be trying to copy immediately! Images via: one, two, three, four, five, six, seven, eight. UK style shots via Elleuk.com. Super big thanks to Liz! 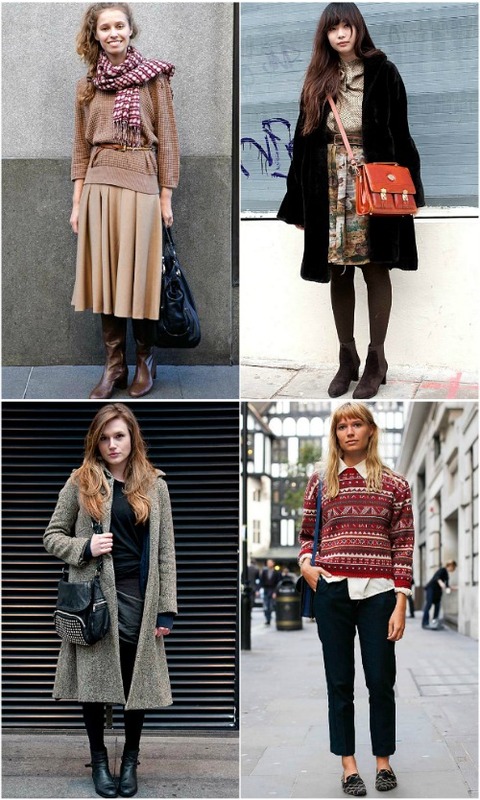 Love these London looks. Make sure to hop on over to her blog and say Hi! !